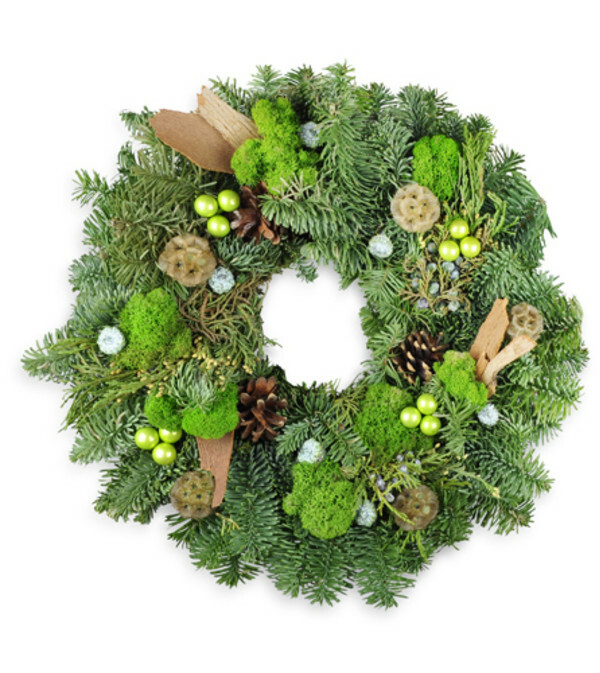 For a naturally lovely touch to your holiday decor, our sophisticated monotone wreath is a sure winner! Accented with bark pieces, eucalyptus pods, and more, it looks like it's straight from the forest - with a few shiny green baubles, of course! A 12" natural pine wreath is accented with pinecones, eucalyptus pods, green baubles, and more. Online order experience was very easy. Flower arrangement was gorgeous and delivered in a very timely manner. Will absolutely order from here again. Thank you! 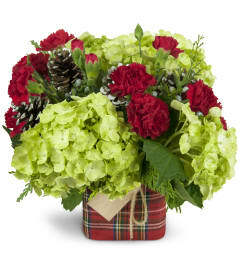 Beautiful flowers and very fast delivery. Thank you so much! 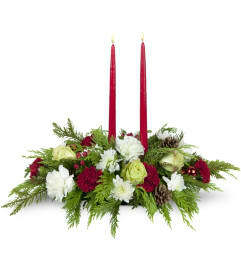 Always the best flowers and fast delivery. 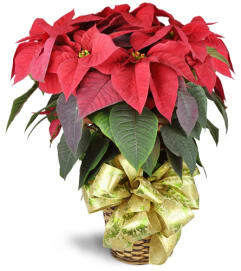 The Gilded Lily is a Lovingly Florist in Springfield. Buying local matters. Discover how Lovingly supports local florists. Copyrighted images herein are used with permission by The Gilded Lily.